Our customer-centric approach, backed by our robust facilities, efficient designs with green principles and best-in-class risk management procedures, make us an award winning data centre colocation services provider. STT GDC Hyderabad Data Centre is ANSI/TIA-942-B:2017 Rated 3 Certified. 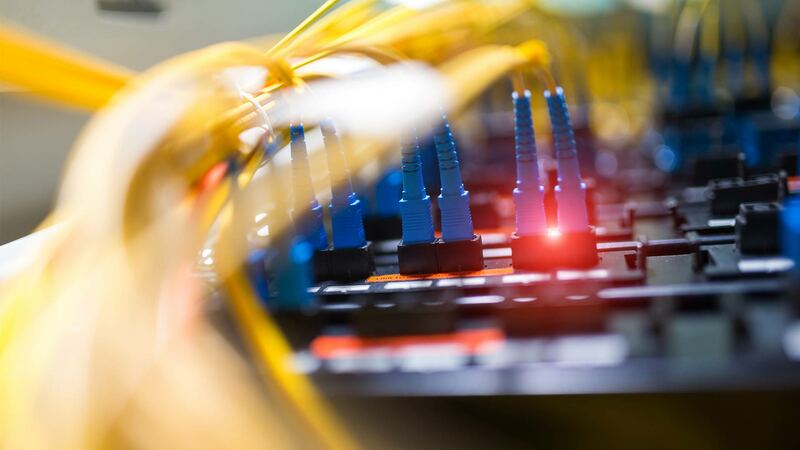 This a quality standard specifying requirements for data centres including single tenant enterprise data centres and multi-tenant Internet hosting data centres. 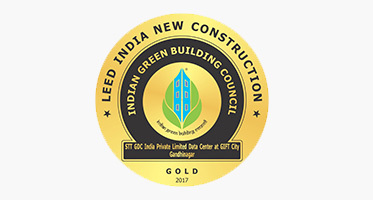 STT GDC India's Data Centre at GIFT City Gandhinagar has been awarded Gold certification by Indian Green Business Council under the Leadership in Energy and Environment Design (IGBC's LEED) for India Green Building Rating System. ISO 14001:2015 is an international standard that specifies the requirements for an environmental management system which an organisation can use to enhance its environmental performance. It is intended for use by an organisation seeking to manage its environmental responsibilities in a systematic manner that contributes to the environmental pillar of sustainability. TL 9000 is a quality management practice, designed by the QuEST Forum, focusing on supply chain directives throughout the international telecommunications industry. 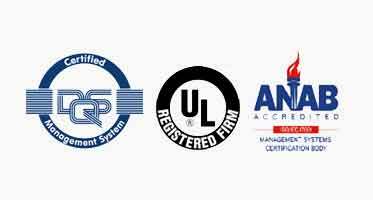 It specializes in the generic ISO 9001 to meet the needs of Information and Communications Technology (ICT) industry. 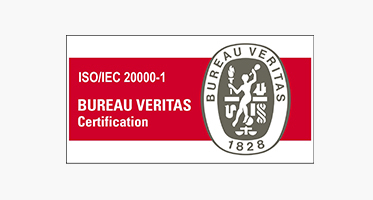 ISO/IEC 20000-1:2011 specifies requirements for the service provider to plan, establish, implement, operate, monitor, review, maintain and improve a Service Management System (SMS). The requirements include design, transition, delivery and improvement of services to fulfil agreed service requirements. 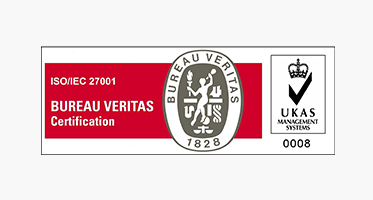 Formally known as ISO/IEC 27001:2005, ISO 27001 is a specification for an Information Security Management System (ISMS). 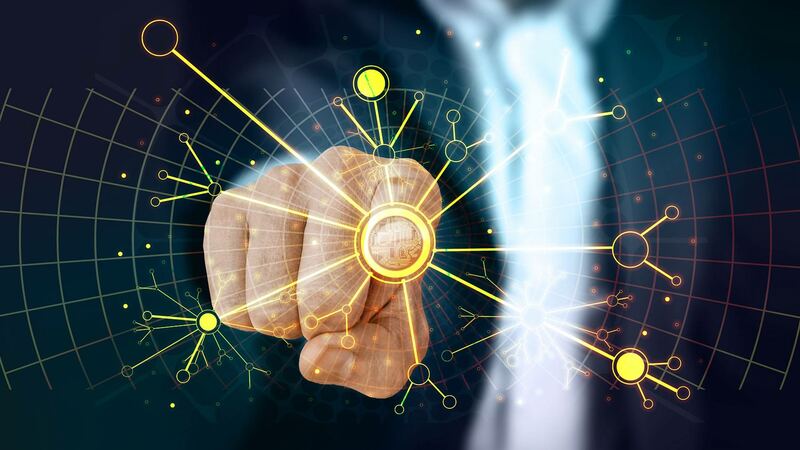 An ISMS is a framework of policies and procedures that includes all legal, physical and technical controls involved in an organisation's information risk management processes. 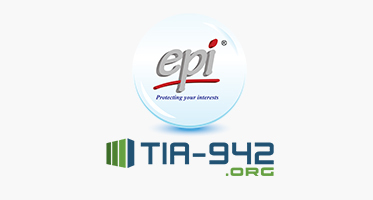 TIA-942 specifies the minimum requirements for telecommunications infrastructure of data centres and computer rooms including single tenant enterprise data centres and multi-tenant Internet hosting data centres. 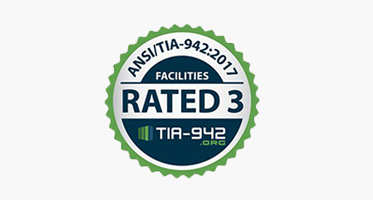 Principal advantages of designing data centres in accordance with TIA - 942 include standard nomenclature, failsafe operation, robust protection against natural or human made disasters, long-term reliability, expandability and scalability. 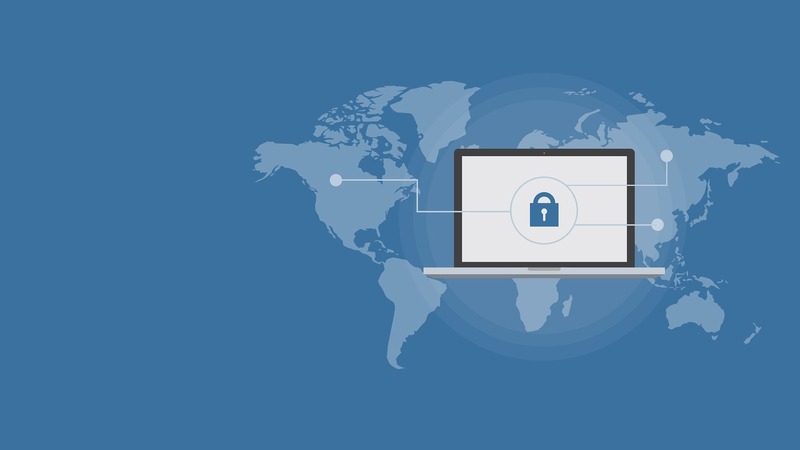 Payment Card Industry Data Security Standard V 3.2 specifies whether infrastructure, people, processes and technology are equipped to support customers, who wish to host any payment card application or infrastructure. 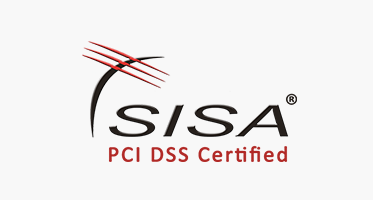 Our Ahmedabad, Ambattur, Delhi, Hyderabad, Mumbai-BKC and Pune Data Centres are PCI DSS V3.2 certified. 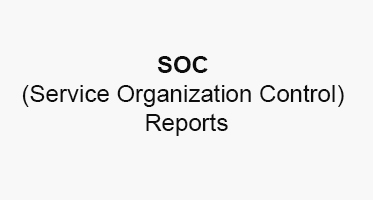 Service Organization Control (SOC) Reports document that a service organisation has adequate internal controls. STT GDC India gets evaluated on SOC 1, Type II Reports (ISAE3402/SSAE18) for applicable Physical, Environmental and Human Resources controls, on a periodic basis.